Johnny 1ST SOLO SHOW "WEIRD COLLECTION" : Hi! Stranger Rock You!! 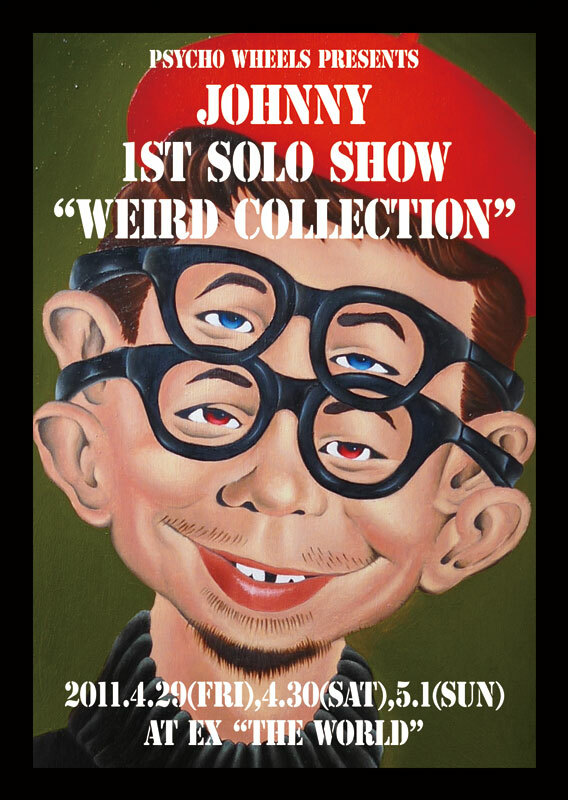 Johnny 1ST SOLO SHOW "WEIRD COLLECTION"